A leading East Yorkshire forecourt operator has donated thousands of pounds worth of bottled water to ensure runners remain hydrated during the Humber Bridge Half Marathon. 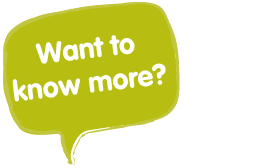 The iconic 13.1-mile race is a major event in the running calendar and enjoyed a record year for participants in 2016, attracting more than 2,200 runners and raising over £15,000 for charities. 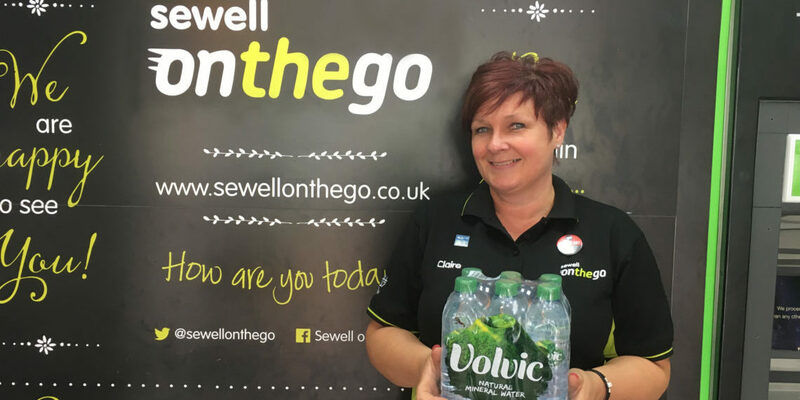 Now, Sewell on the go is helping to quench runners’ thirst for the fourth consecutive year, making sure 4,600 bottles of water are available to the runners on Sunday, June 25, calculating overall to 2,030,600 litres of water, which would fill more than 5,000 paddling pools. Currently UK Forecourt Trader of the Year and serving more than four million customers every year from 12 high quality fuel and convenience stores across Hull and the East Riding, Sewell on the go makes sure communities and customers have everything they need to keep going, at home or on the move, day or night.